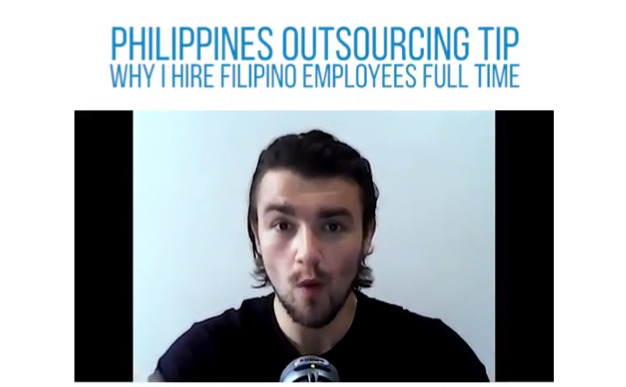 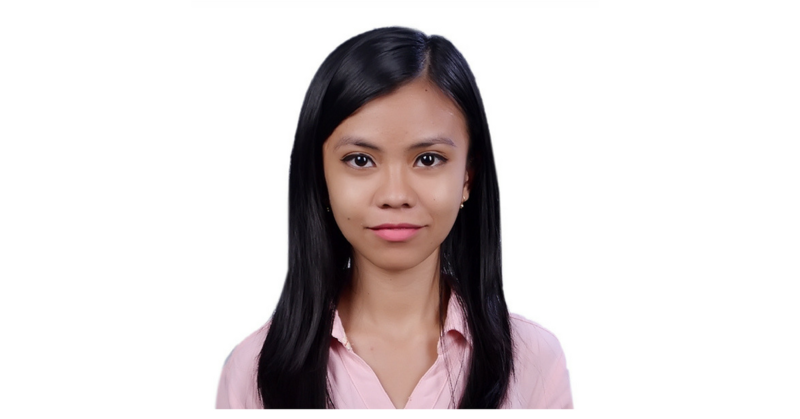 The ultimate resource for everything you need to know about hiring filipino remote workers, outsourcing, finding an online job, and building a remote team. 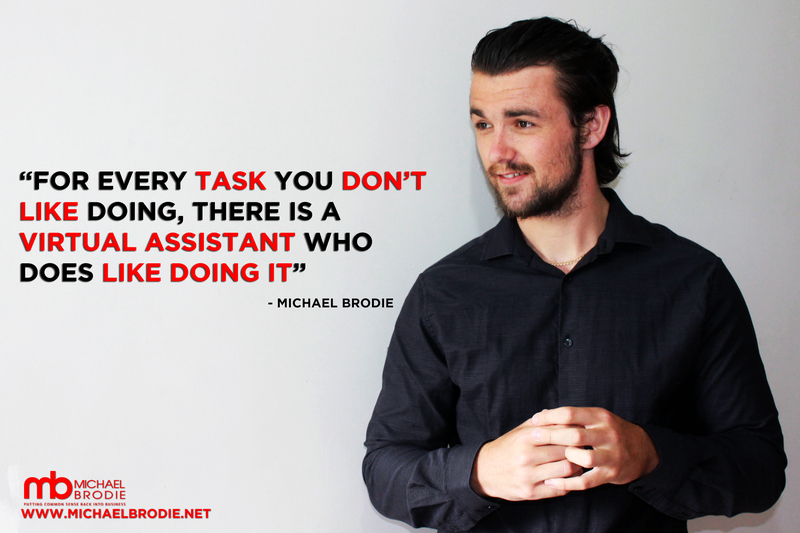 Michael Brodie - Nov. 20, 2017, 3:43 p.m. 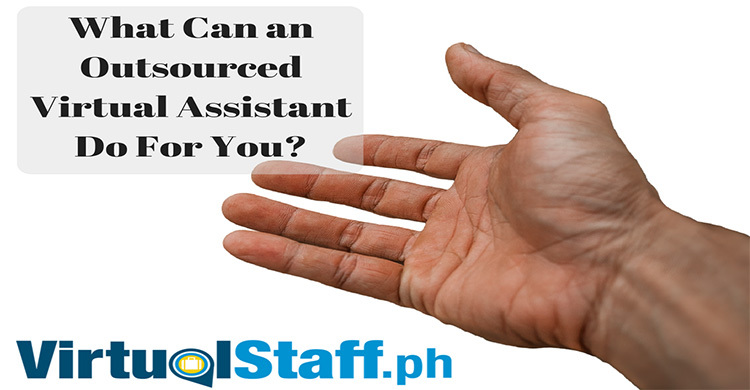 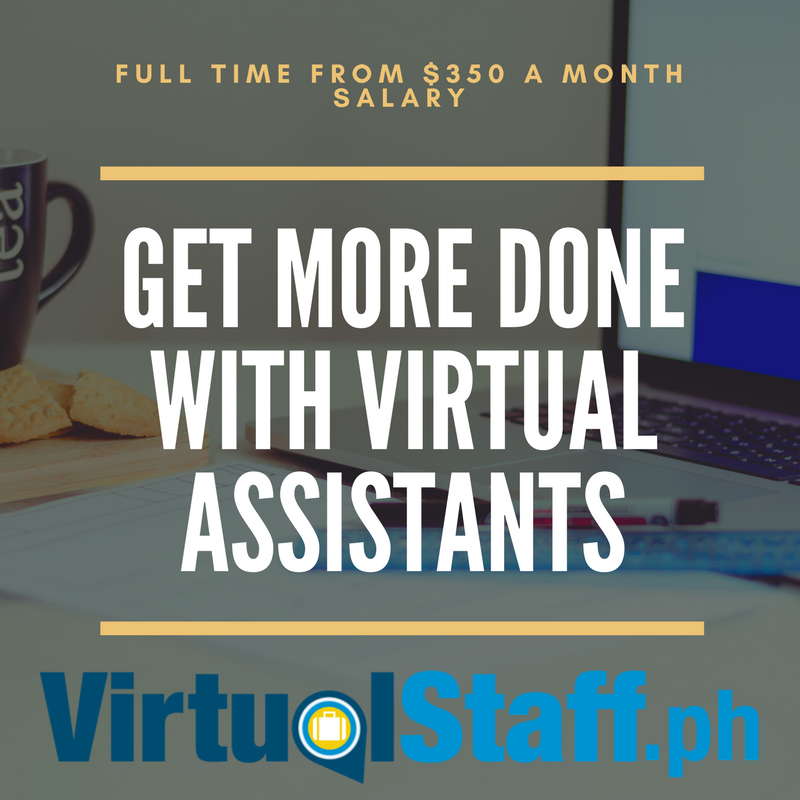 Hiring virtual assistants is a big step for business owners, especially solo entrepreneurs and startup's as it might well be the first time you've ever outsourced parts of your business to someone. 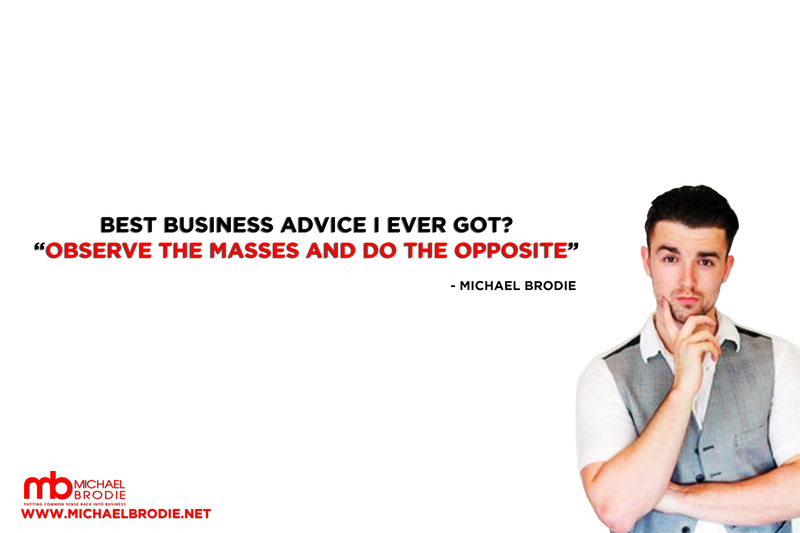 Whether or not you're a new entrepreneur or an established business with multiple branches and 7 figure revenue figures. 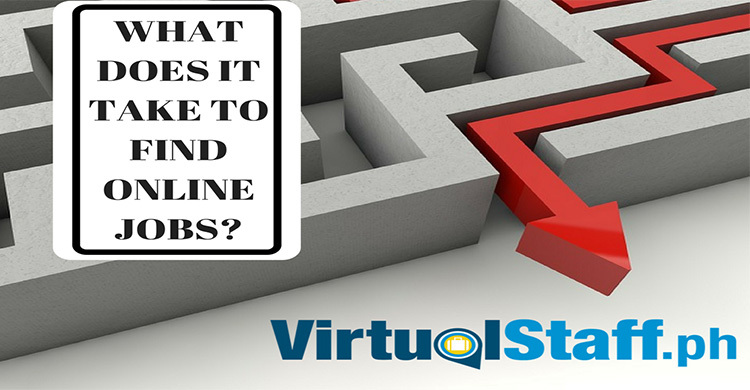 This article is going to be your ultimate short guide. 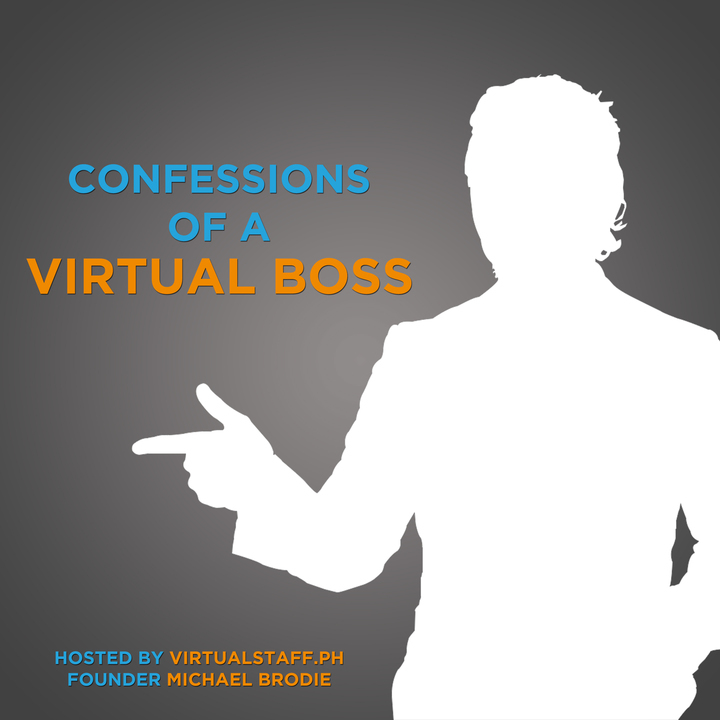 Virtual Boss Michael Brodie talks about the 7 things your wealthy competitors know about business growth.